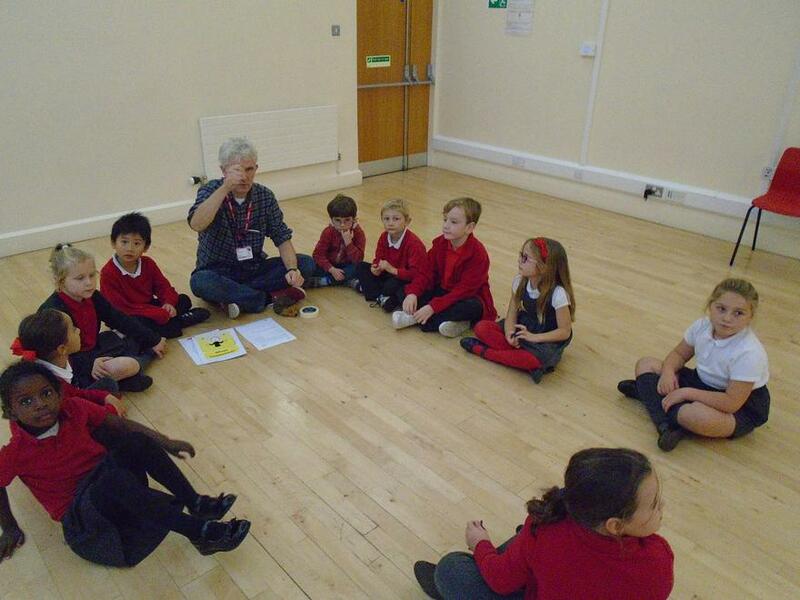 Speech Bubbles is a weekly drama workshop taking place at school. It gives the children involved an opportunity to have fun telling stories and acting them out. The workshop helps children gain confidence, develop their physical and verbal communication skills and learn in a creative way. During the sessions, the children take part in games and activities that encourage them to listen to each other and to express themselves. Each week, one of the children has the chance to make up a story for the other children to act out and every week there is an amazing story told. Children are selected and invited by their class teachers. We also invite parents/carers to come in for a session to find out how Speech Bubbles works and how their child is doing.